At London Video Camera Hire we provide the best crew options to suit your needs, from a single camera operator to a full filming crew. 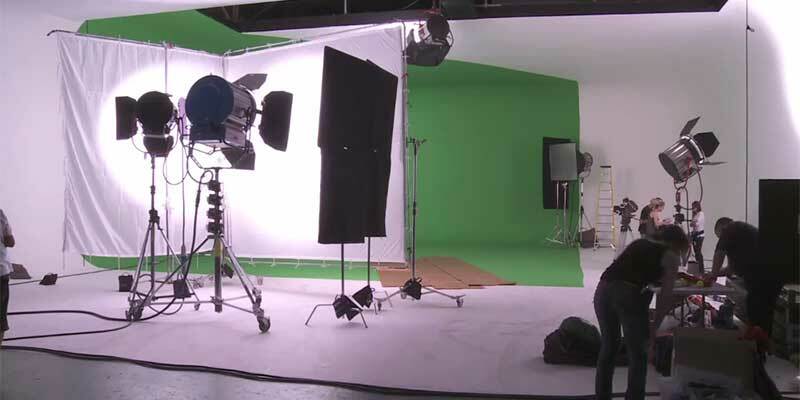 Our filming crews are highly trained professionals with broadcast experience so we can guarantee fantastic footage and wonderful customer service. Clients include: BBC, BAFTA, Variety, Cisco and The Home Office. We film live events, gigs, conferences, seminars, workshops, interviews, news footage, even red carpet premieres! We love what we do and our prices are competitive. 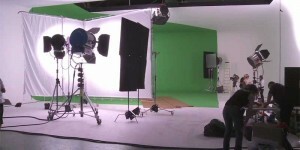 For larger filming crews please contact us for details. You’ve shot hours of sparkling footage and now need a hand transforming it into a compelling finished product. We have an experienced team who are used to editing web videos, corporate, documentary, drama and music videos. Offering both wet and dry edit suite hire, we can be as involved OR as hands off as you require. It’s up to you. We’re very happy and experienced in offering creative suggestions and solutions or alternatively just let us know what you require and we’ll push the buttons as you work your magic. We can give that all important professional polish with our colour correcting of picture glitches and masterful mixing of sound tracks. Are voiceovers, music, graphics or animation required? You want it, we got it!